I love hearing new talent - always exciting. This hot new talent goes by the name of A-Train from Atlanta - has released the video to his first single "Let It Go" off his mixtape - F.W.W.T.N. which will be released soon. 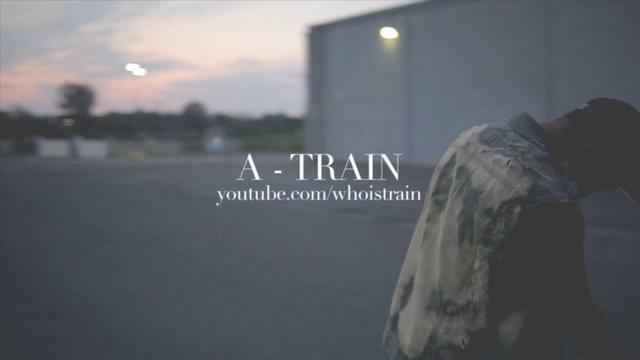 A-Train is signed to Apollo Gang Ent and even the likes of Kendrick Lamar is supporting the young - upcoming artist. That is sooo bawsy!! The new mixtape features a number of surprise guests and production by Apollo Gang's producers - Noose Music, Monsterr Muzik, DK All Day and more to name a few. I'll definitely be blogging more about A-Train and keeping you all updated on his music.. Until then follow him on twitter @whoistrain and watch his new video to "Let It Go" below.